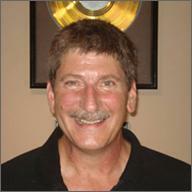 Steve Avedis has been a premier recording engineer and producer in Denver since 1980. Currently, Steve is producing new talent such as CoreZero (nominated 2011 Best Metal Band, LA Music Awards), and Jubilant Bridge, winner of three National Songwriting Awards in 2010, including one from BMI. He's also co-producing the “We Are Voice Project” with Emmy-Award winning writer Denise Gentilini. 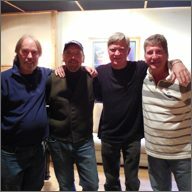 He's worked with famed producers Jimmy Bowen and James Stroud in Nashville. 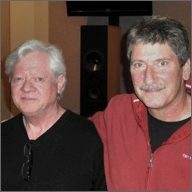 Artists he's worked with include: Kenny Rogers, Tony Bennett (Gold Record awarded), Edwin McCain, and *NSYNC, to name just a few. 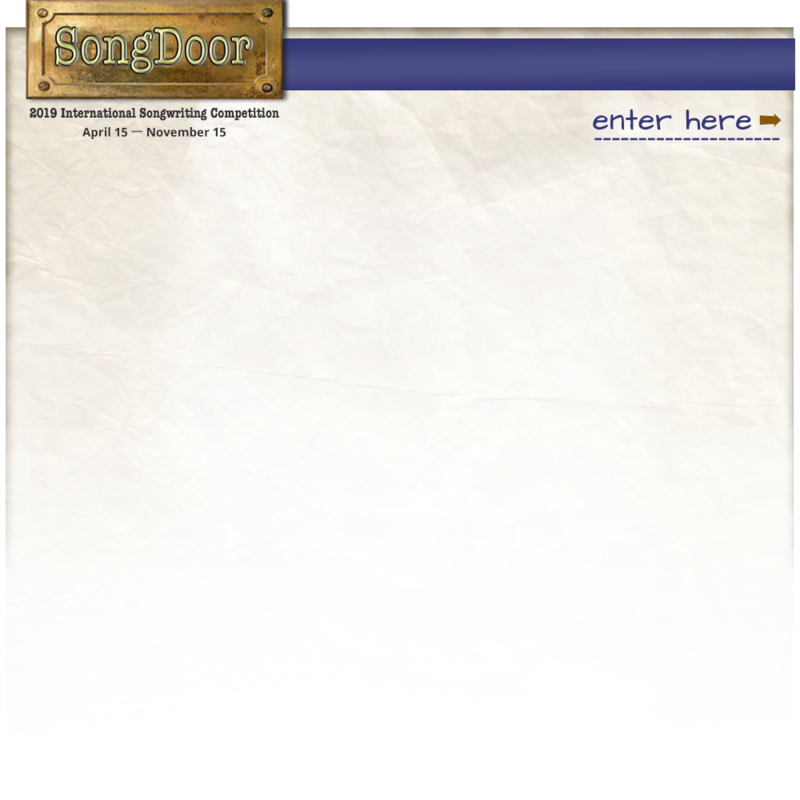 While working with major artists and labels, Steve's songwriting skills strengthened and he eventually earned his own Billboard Songwriting Award.